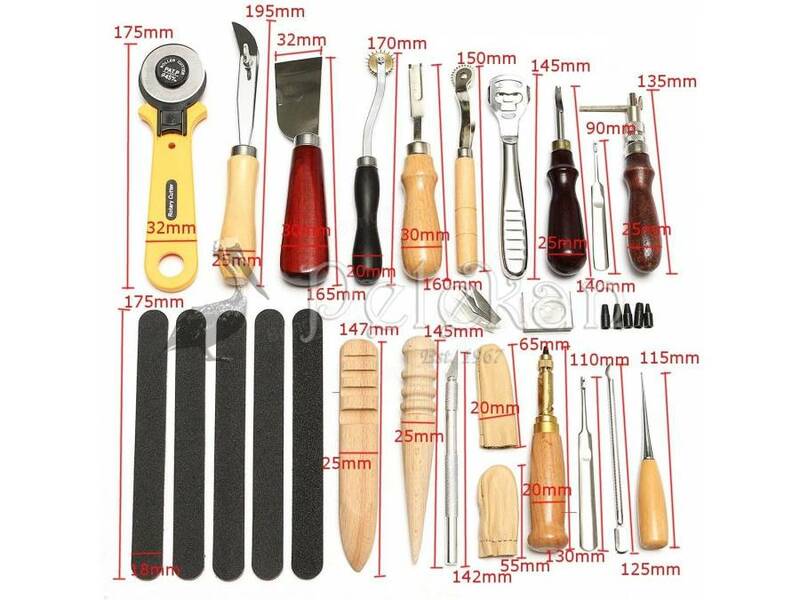 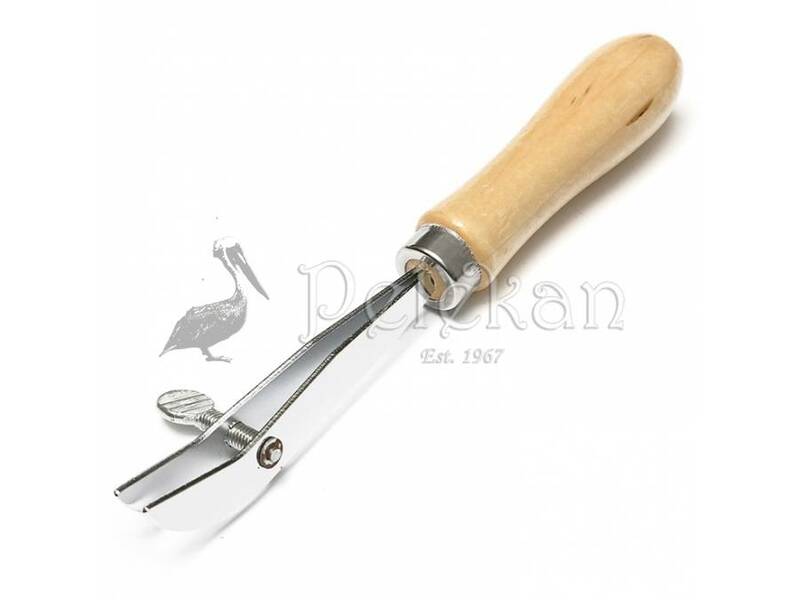 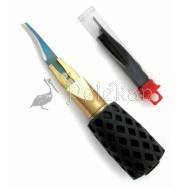 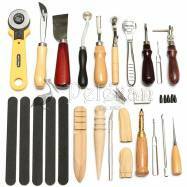 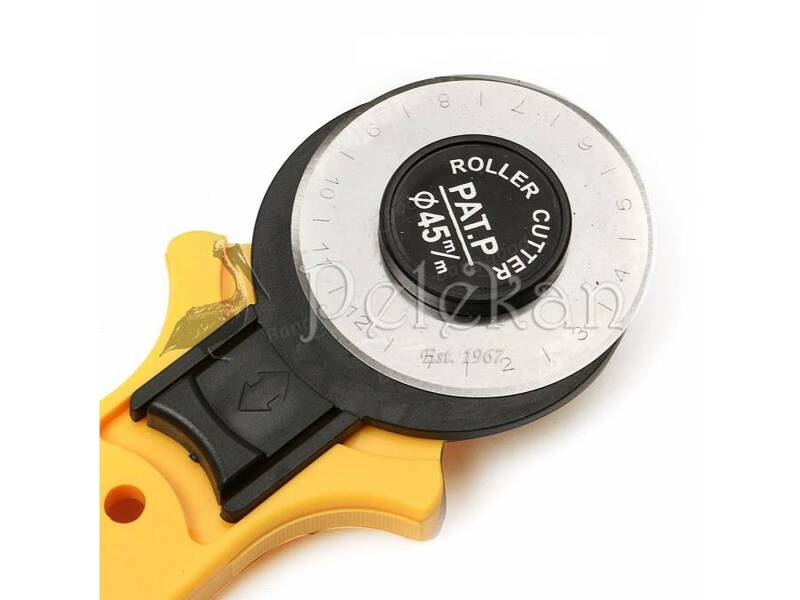 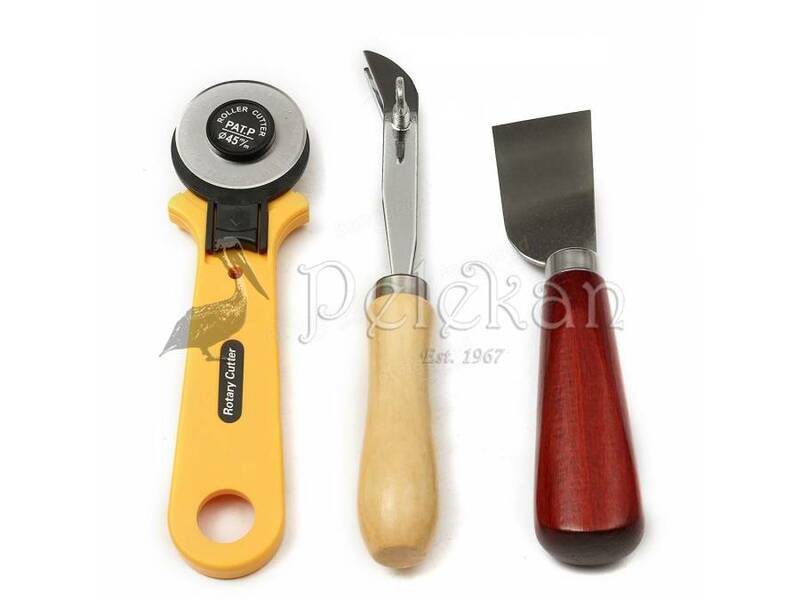 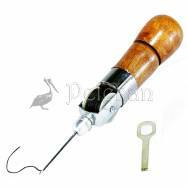 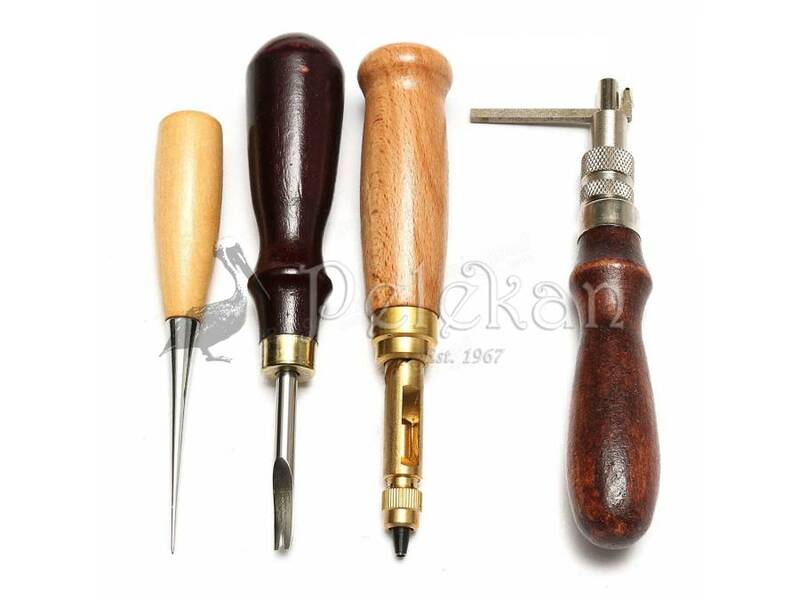 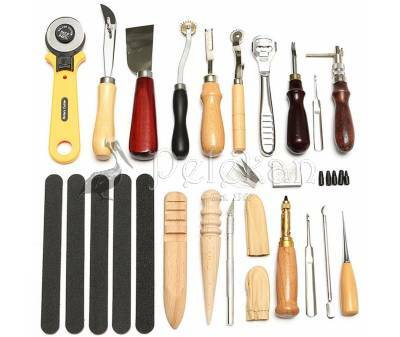 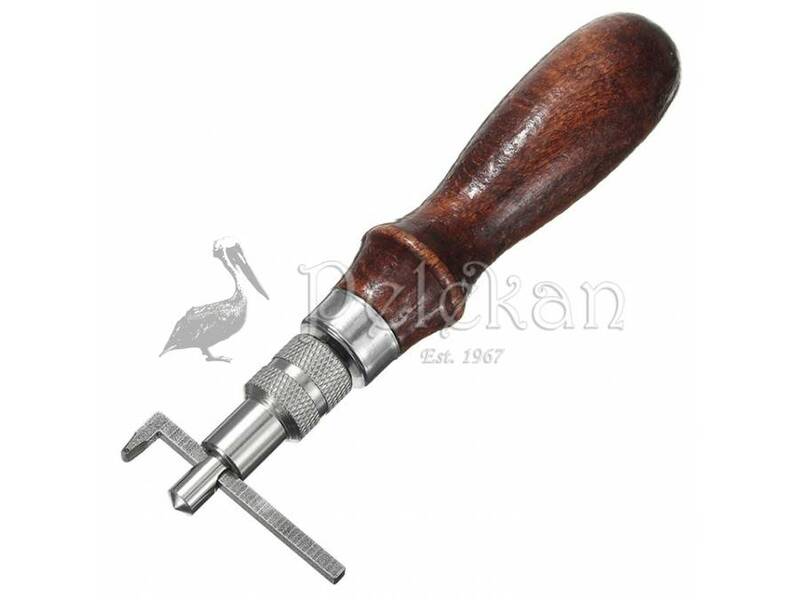 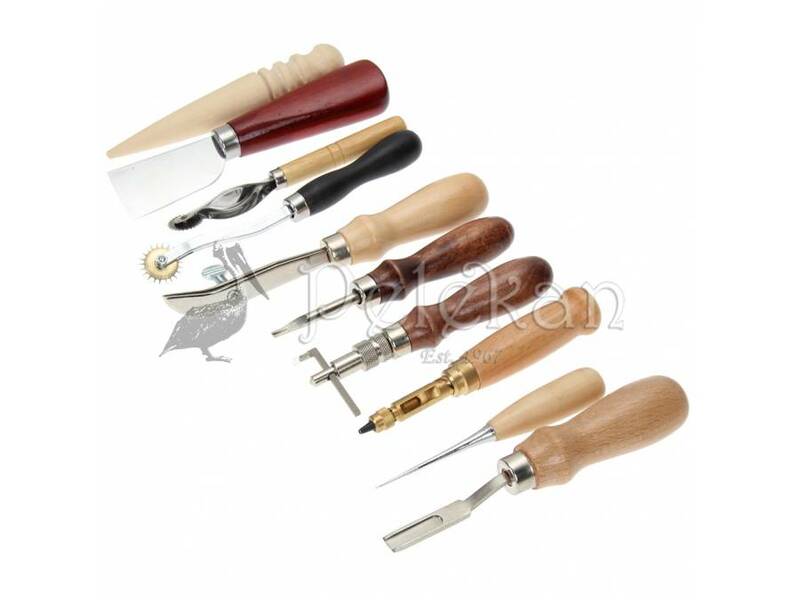 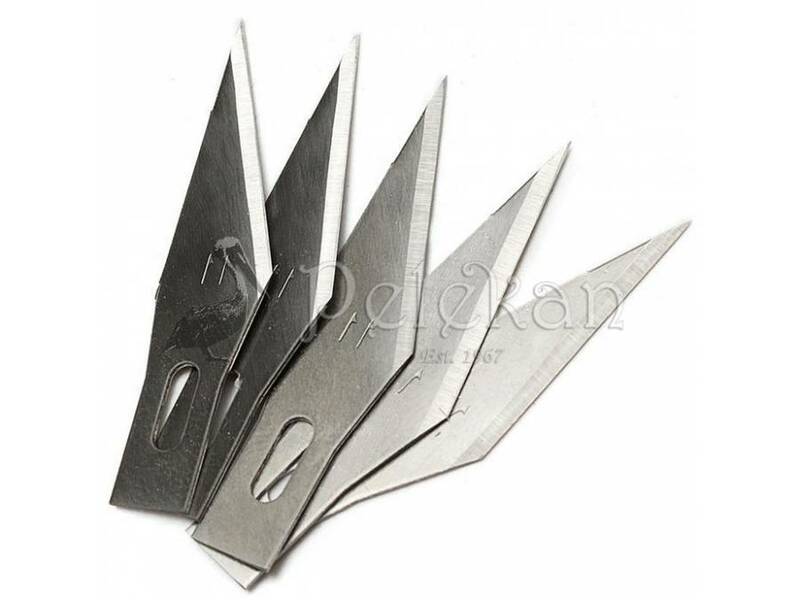 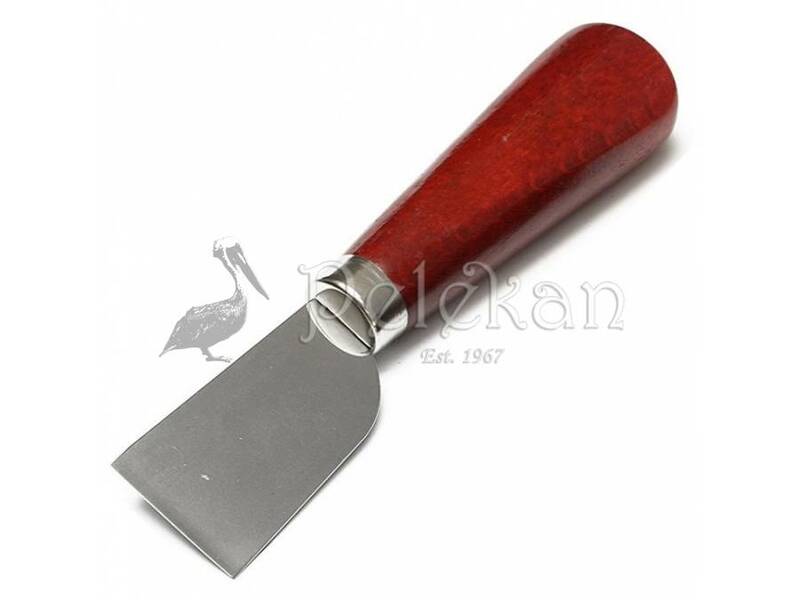 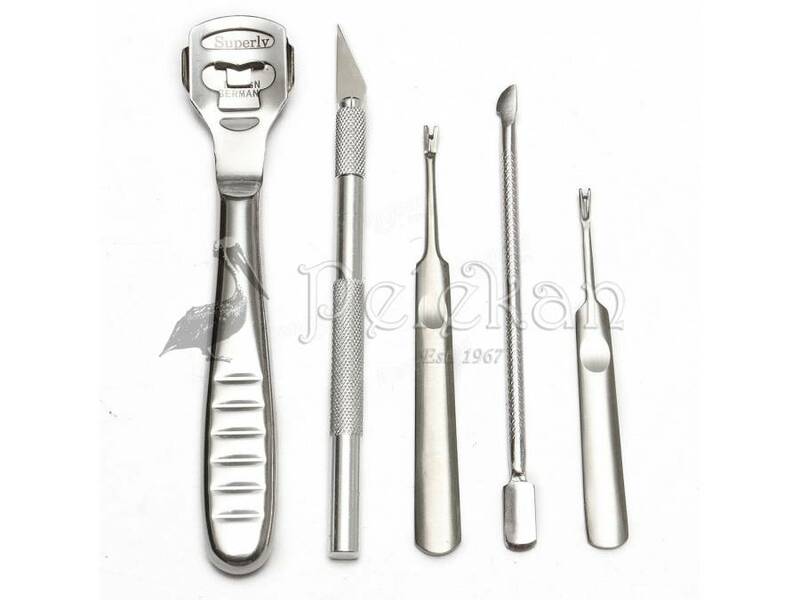 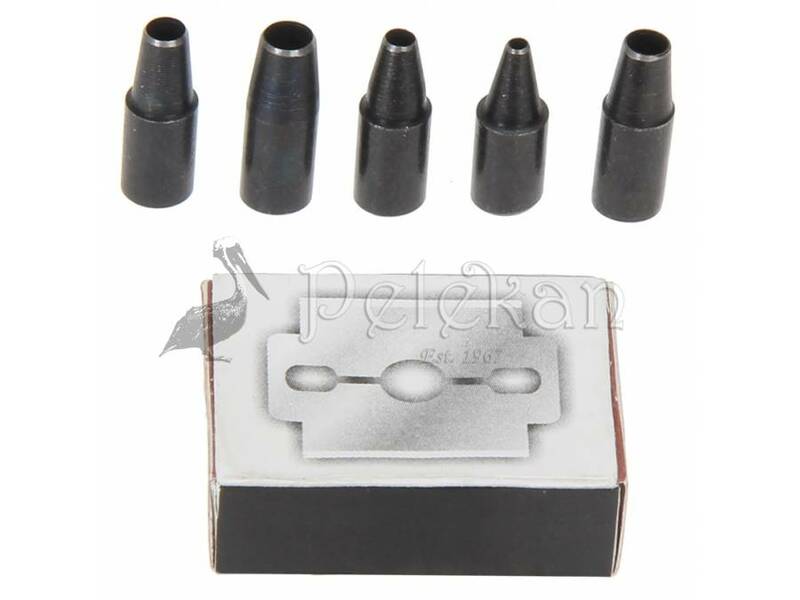 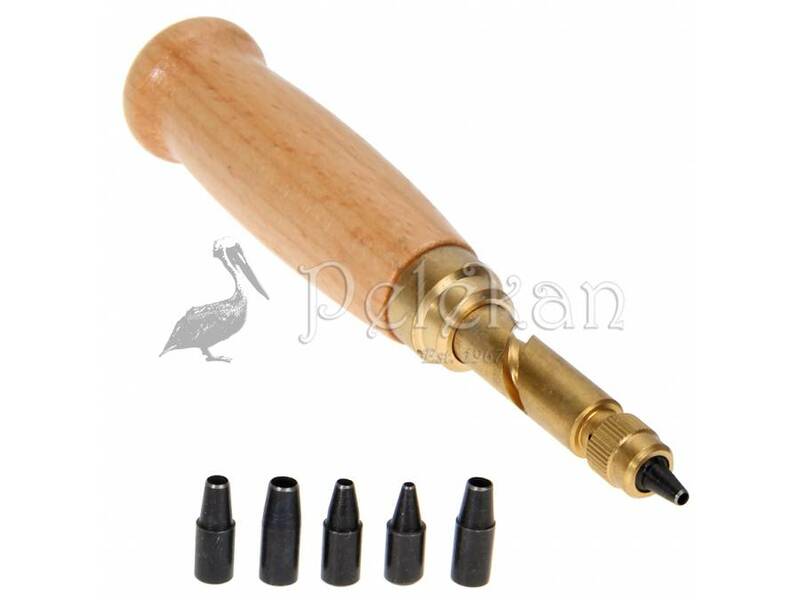 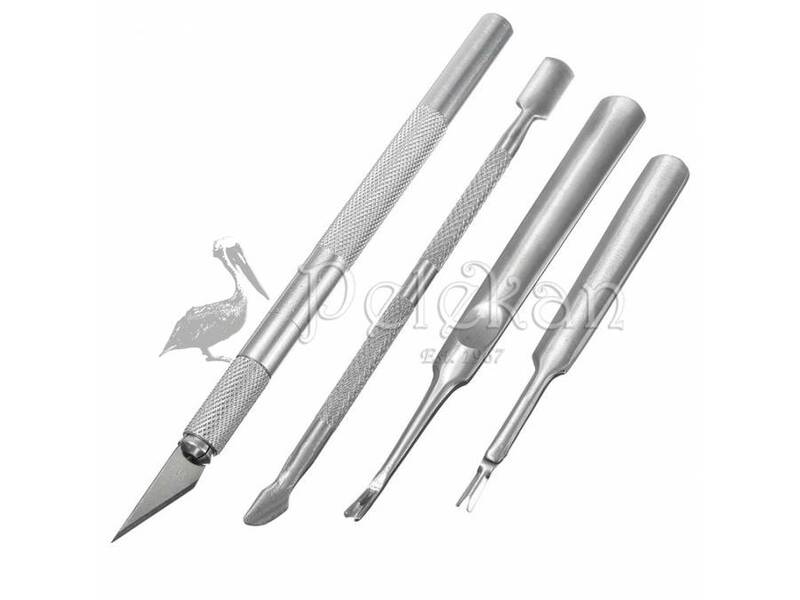 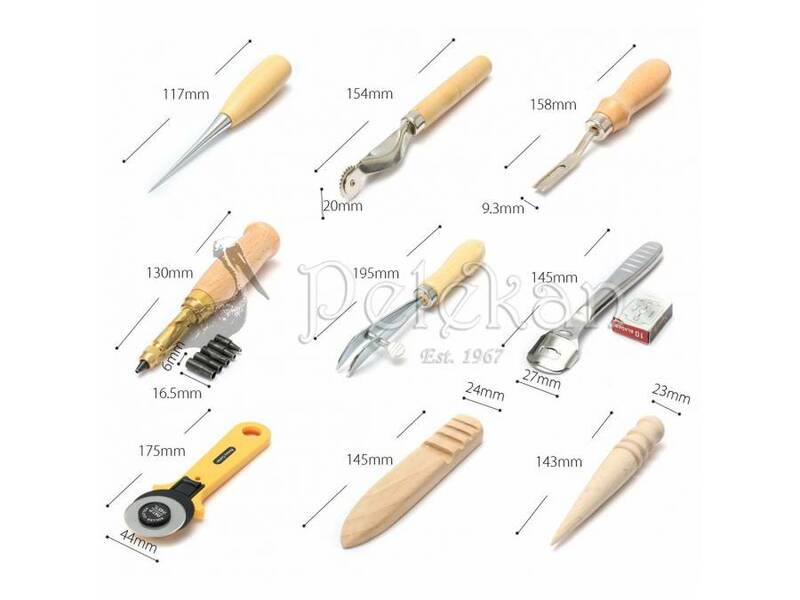 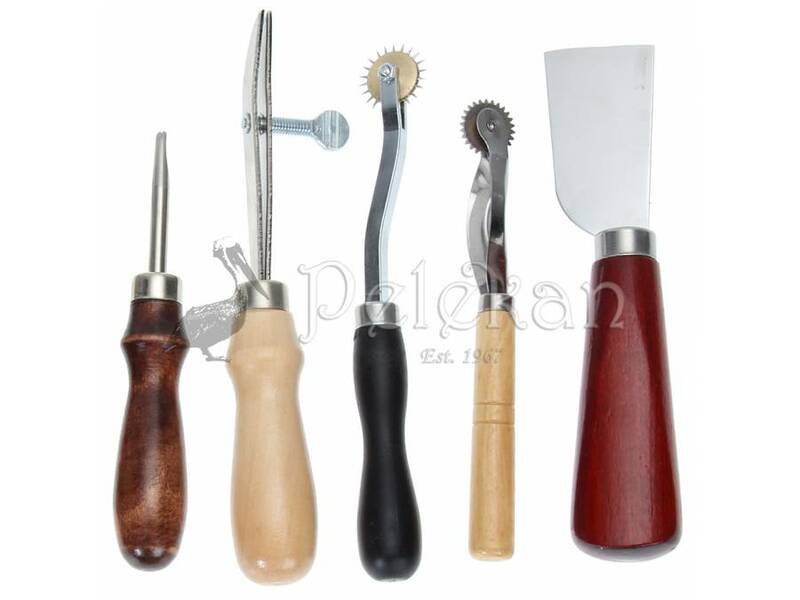 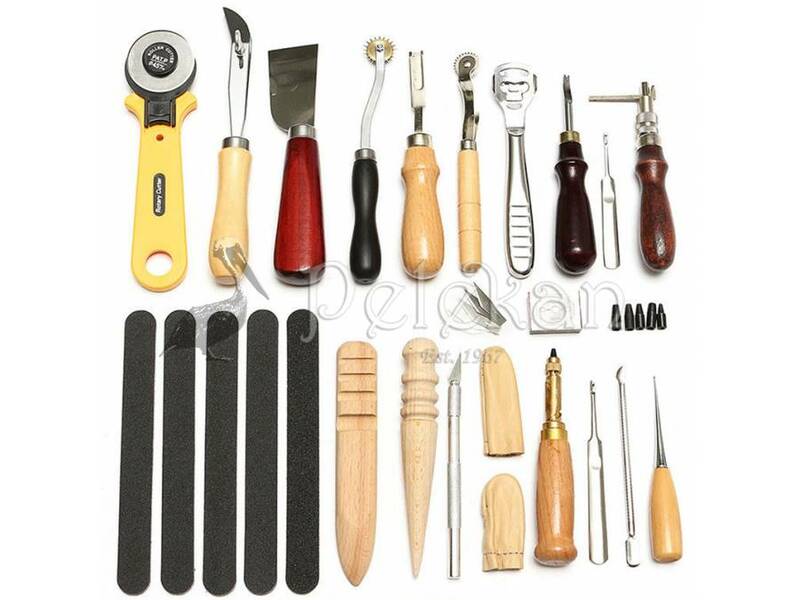 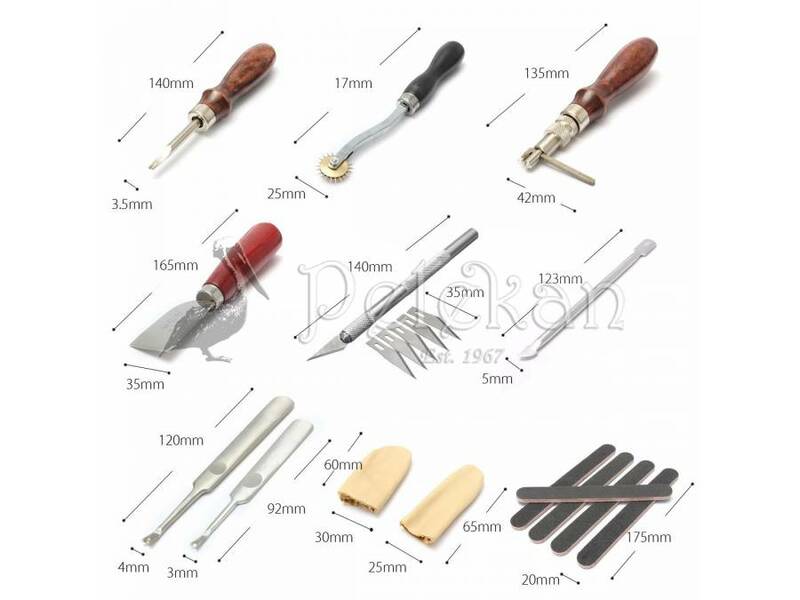 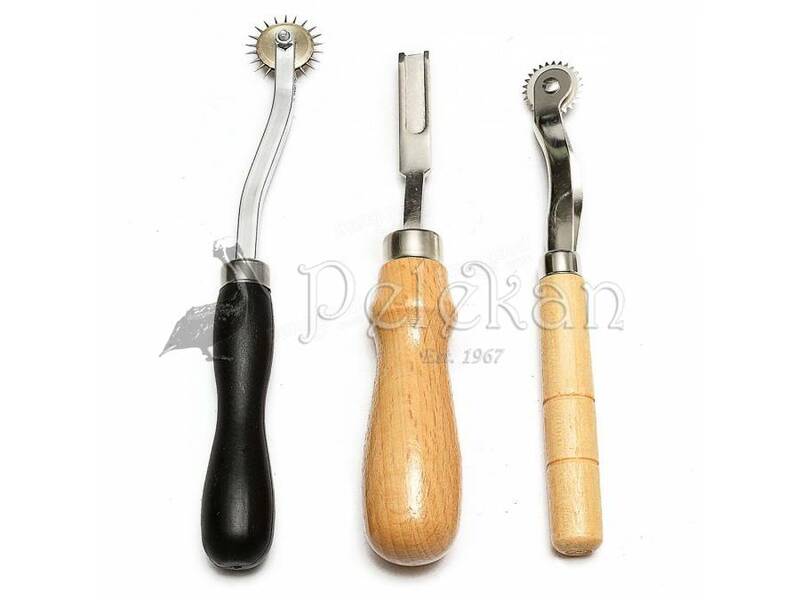 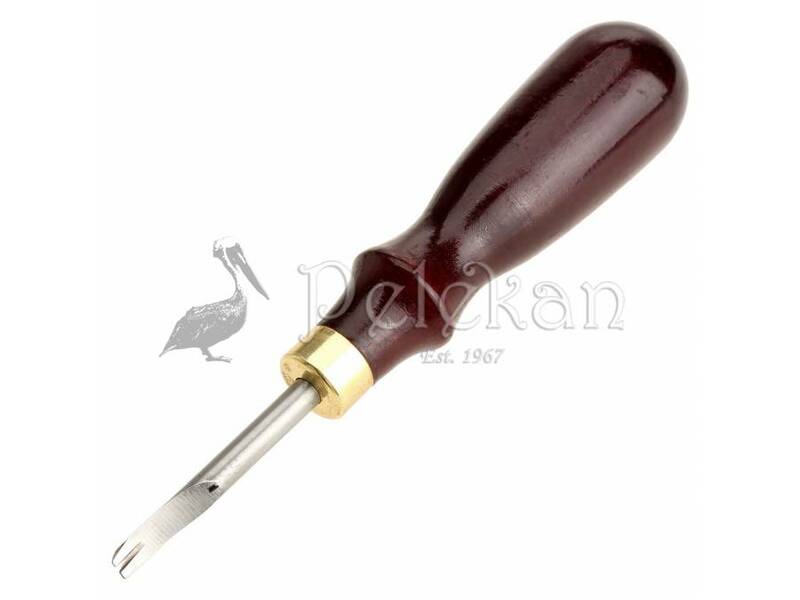 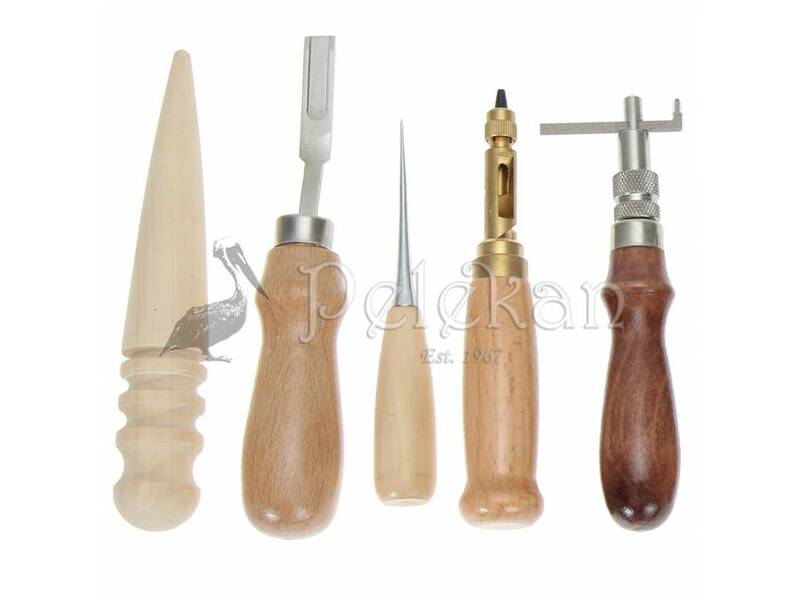 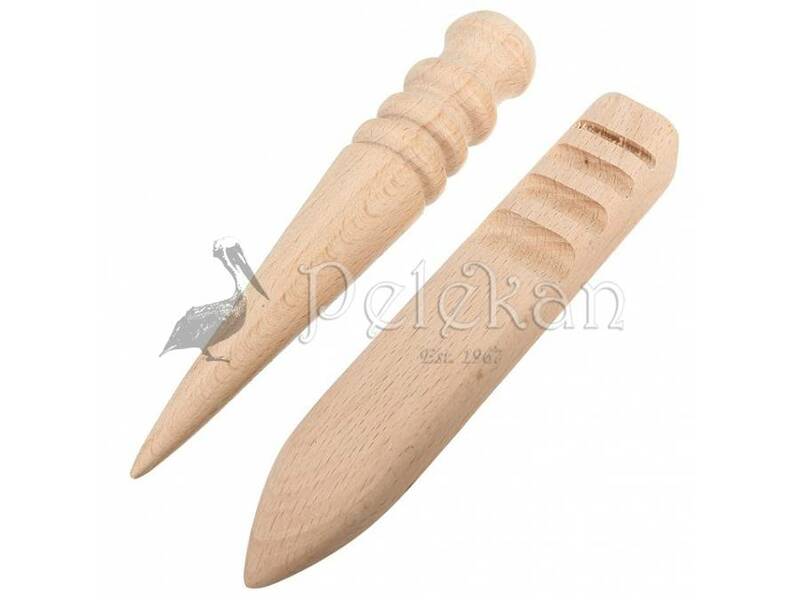 Profession seller, multi purpose tools set kit, an excellent way to get started in leather-craft. 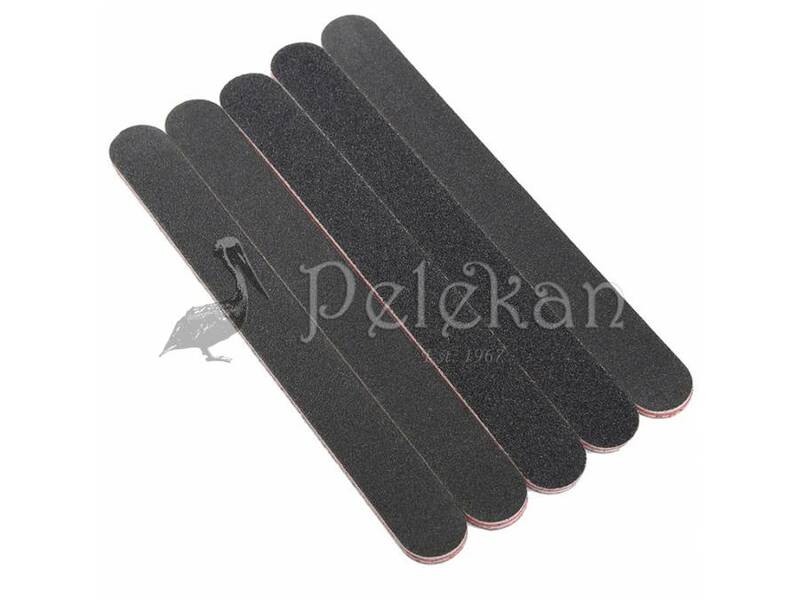 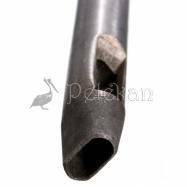 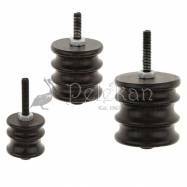 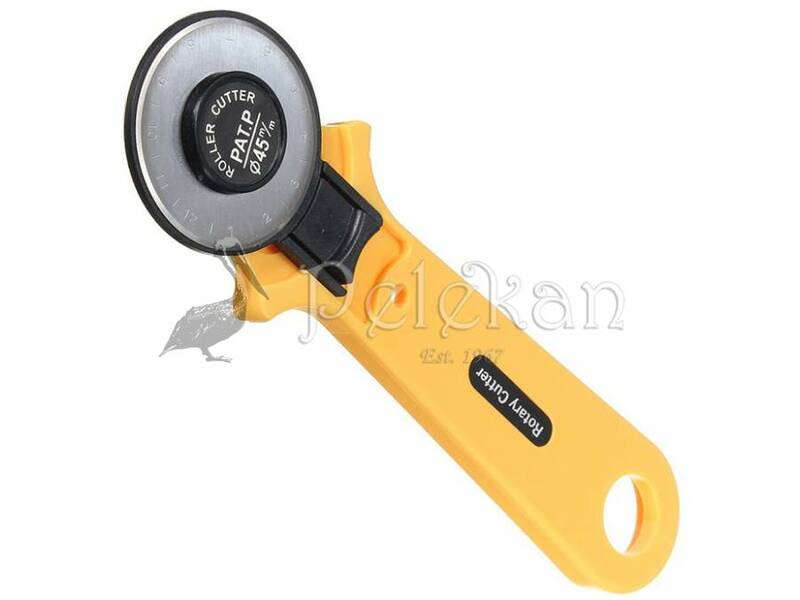 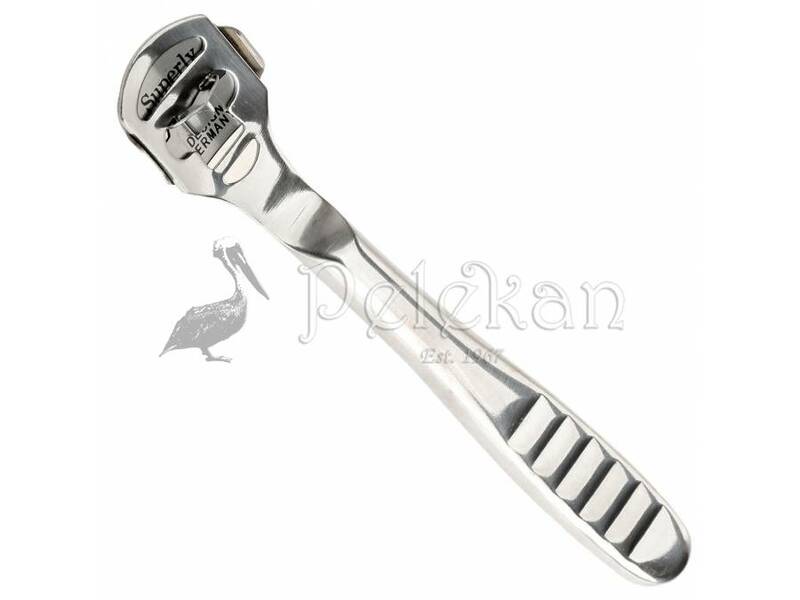 High quality,strong & durable design. 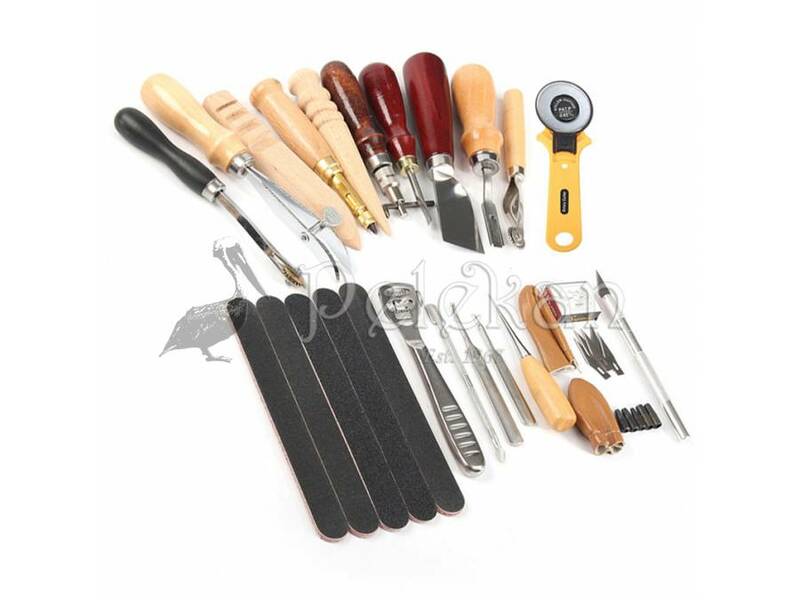 Whether you're a seasoned leather crafter or new to this excellent hobby, this tool set has all you need to make professional leather products at the craft level.